100 Black Men of America, Inc. Urges Men To Be Informed About Prostate Cancer – 100 Black Men of America, Inc.
Atlanta, GA – During this final week of Prostate Cancer Awareness Month, the 100 Black Men of America, Inc. encourages all men to learn the facts and take preventative measures annually. As a public service and part of the 100s ongoing programmatic initiatives, the organization’s long history of health advocacy includes building awareness, screening, giving follow up referrals and providing ongoing education about Prostate Cancer. 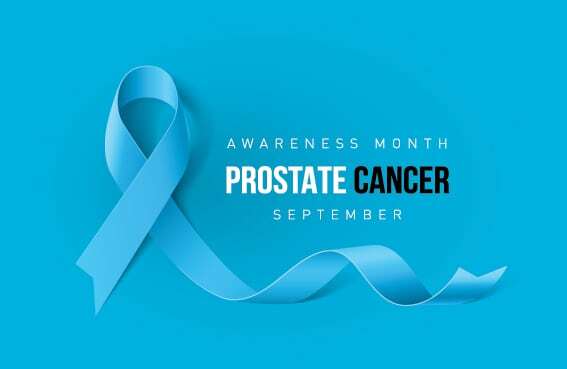 In recognition of Prostate Cancer Awareness Month 2018, the 100 Black Men of America, Inc. released the organization’s updated position on prostate cancer screening, sent email messages to members and posted on facebook and twitter with links to the position statement. The 100’s Health & Wellness Committee offers statistics on the rates and impact on African American men, PSA testing information and more. 100 Black Men of America remains a strong advocate for the early detection of prostate cancer among men at high risk. Learn more now and take action by sharing the information with the men in your life. About 100 Black Men of America, Inc.
100 Black Men was founded as an organization in New York City in 1963. 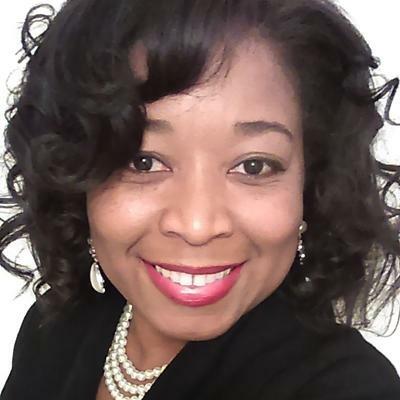 The national organization, 100 Black Men of America, Inc. began with nine chapters in 1986 as a national alliance of leading African American men of business, public affairs and government with a mission to improve the quality of life for African Americans, particularly African American youth. These visionaries included businessmen and industry leaders such as David Dinkins, Robert Mangum, Dr. William Hayling, Nathaniel Goldston III, Livingston Wingate Andrew Hatcher, and Jackie Robinson. Since inception, the vision emerged and grew to over 10,000 members impacting over 125,000 underserved, underrepresented minority youth annually. Visit www.100blackmen.org for more information on the programs and initiatives of 100 Black Men of America, Inc. and their global network of chapters.